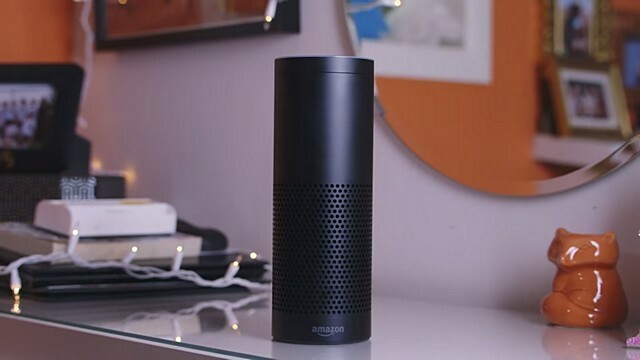 Amazon on Friday launched a new feature called “Alexa Cast” on its own ad-free music streaming service “Amazon Music.” It will enable music users to play and control music on their Alexa-enabled devices from Amazon’s Prime Music app and make switching between voice and app controls smoother. The new feature will enable Amazon’s Prime Music app to be able to match the progress of the music playback making the task of switching between app and voice control smoother, the company said in a statement. “With a magical combination of Alexa voice controls and an ad-free music streaming on the Prime Music app, we will continue to make your music listening experience easier, more natural and simpler,” said Sahas Malhotra, Director, Amazon Prime Music India. 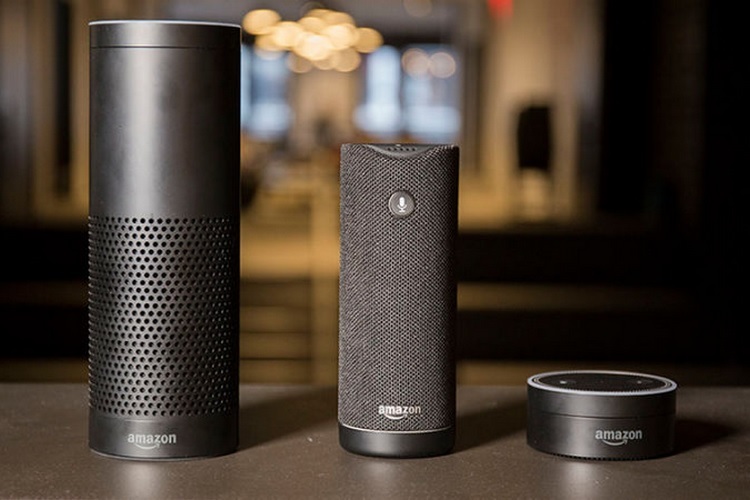 Users will have to update their Amazon Prime Music app and navigate to “now playing” view to find the “Alexa Cast” icon on Echo devices and other Alexa-enabled devices. The in-app features on Prime Music including recommended hand-curated playlists, stations, albums and new music could also be accessed to using the “Alexa Cast” feature. The feature is available on both Android and iOS devices.